Please join our local branch and our active committees working for change locally in Education, Economic Development, Legal Redress, Political Action and ACTSO. We encourage your participation. We need your help! 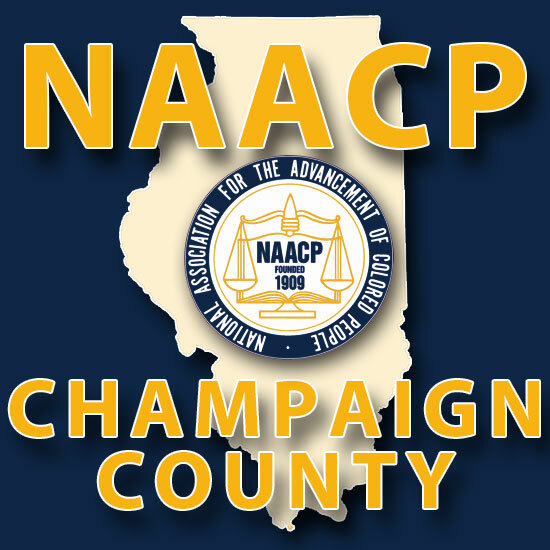 Others are joining the struggle to invoke change in Champaign County and across our Nation. Please read one new members story. Thank you.